Harbor Renovations stands ready to provide outstanding service to you! With absolute dedication and commitment, we get the job done and we get it done right. 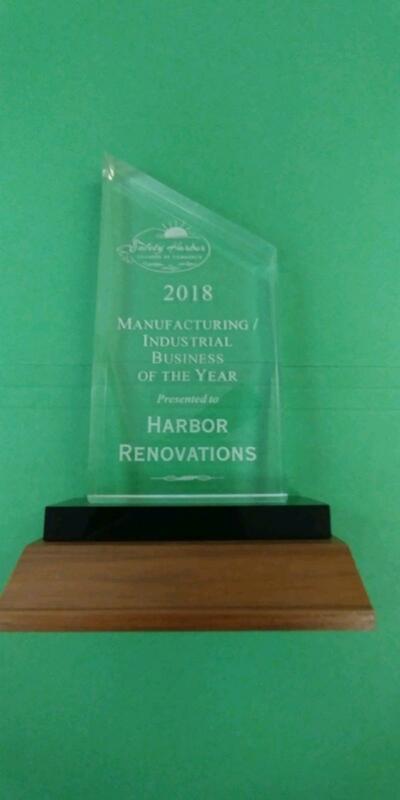 Our personalized service, from the owners themselves, right down to the office personnel is what makes Harbor Renovations, LLC stand out from the rest. To Create a trusting relationship with our clients through personalized services, taking pride in our dedication, communication and quality of work. To address our client's needs by focusing on the project, using our extensive constructability review, scheduling and budgeting experience to strive for customer satisfaction. This commitment exemplifies our quest to deliver quality turnkey construction services to our customers.